Brisbane is just shading into winter now, and while it doesn’t get too cold in subtropical Queensland, you still need to make a little effort if you want a place to feel cosy. On the fringe of the cultural quarter, entrepreneur Angela Hirst is doing just that, as she plays host to the city’s most adventurous chefs and diners at her “food incubator” Wandering Cooks. 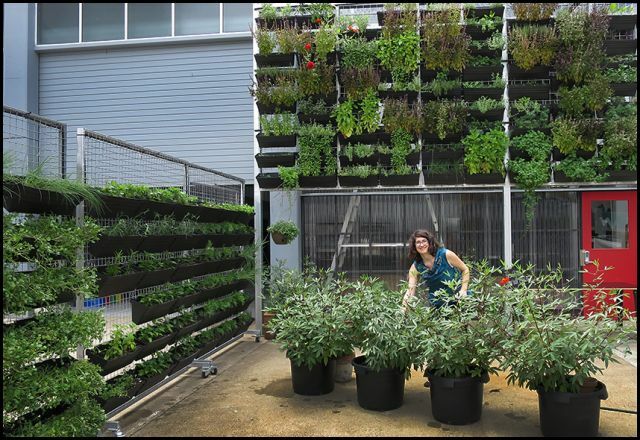 In this week’s newsletter, Angela explains the links between philosophy, architecture, permaculture, and her attempt to create a special place for culinary innovators in the heart of Brisbane. You can read this week’s Marvellous, Electrical here. ← Beyond Panels: The Presenterless Future?